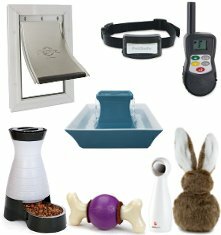 Shop for fences, dog training collars, bark collars, harnesses, doors, fountains, feeders, toys, treats, and more. Wondering how electronic fences work? 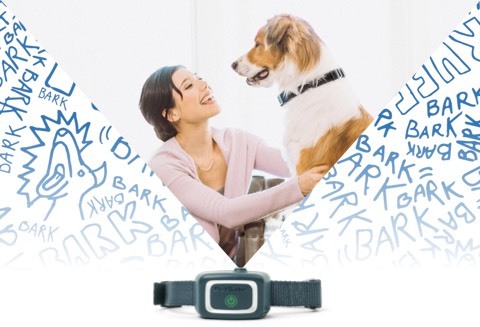 Need help training your pet or choosing the right bark collar? Find the best option for you and your pet. We'll help you with product manuals, setup, training, and troubleshooting. 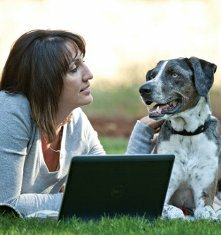 Get expert pet parenting advice from pet professionals. 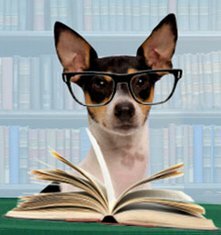 Learn about the latest medical info, watch step-by-step training guides, and read pet care tips. 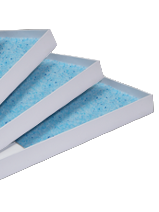 Simplify your cat care routine with automatic litter boxes, fountains, and doors. Spend more quality time with your cat with laser toys and cat harnesses.